Mary Beth is the Director of Operations for NV Marketing Solutions. She has her Master’s Degree in education and after 17 years working as a 5th Grade Teacher, she retired to help her brother, Nevin Harris, start a family business. Mary Beth, Nevin and their partner, Mindy Andrews help local businesses grow and reach their fullest potential. 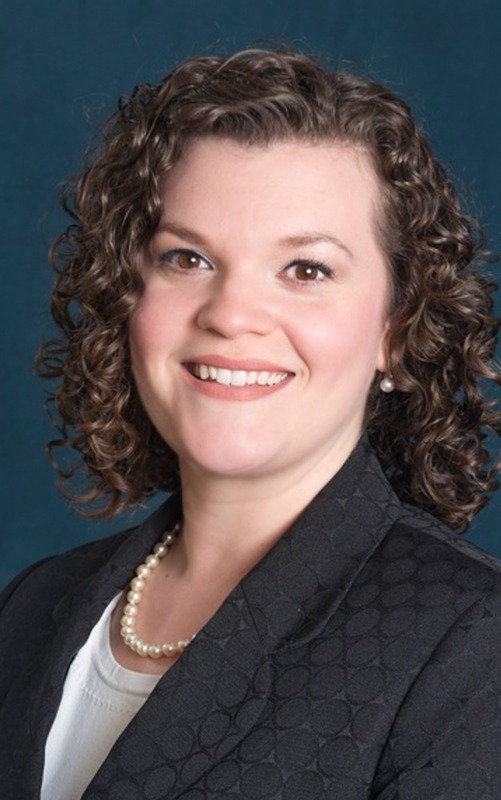 She is very active in the community and is the treasurer for Pivik PTA and Plum Council PTA as well as Vice President of Greater Pittsburgh Business Connection. She also represents the chamber as a member of the Plum Rotary. Mary Beth and her husband of 17 years, CJ, live in Plum with their three boys who are very active in the Plum athletic community. Rick is an avid golfer and he enjoys spending time with his family outdoors while camping, fishing and coaching his kid’s youth sports teams. He also gives back to the community by his many different volunteering efforts throughout the year. Stacy Burgeson works for S&T Bank as a Vice President, Community Banking Manager. She has worked in banking for 25 years. She specializes in consumer and small business banking needs. Stacy graduated from Slippery Rock University with a B.S. in Health Administration. She has 2 kids and enjoys reading, boating and biking on local trails. Stacy is an active member of the Plum Rotary Club. Mona Costanza works for the Borough of Plum as the Assistant to the Manager. Her duties include assisting the manager with day to day Borough business, managing social media and coordinating events for the community, such as Summerfest and Christmas at Plum Creek. She is an active and current member of the Plum Rotary Club, having served three terms as president. She is a Plum Chamber of Commerce board member currently serving as Board Secretary and chairing the Finance Committee. Mona lives in Plum with her husband, Jim, and has two children in college. Dee Dee Adams is a Residential & Commercial Marketing Specialist since 2000. 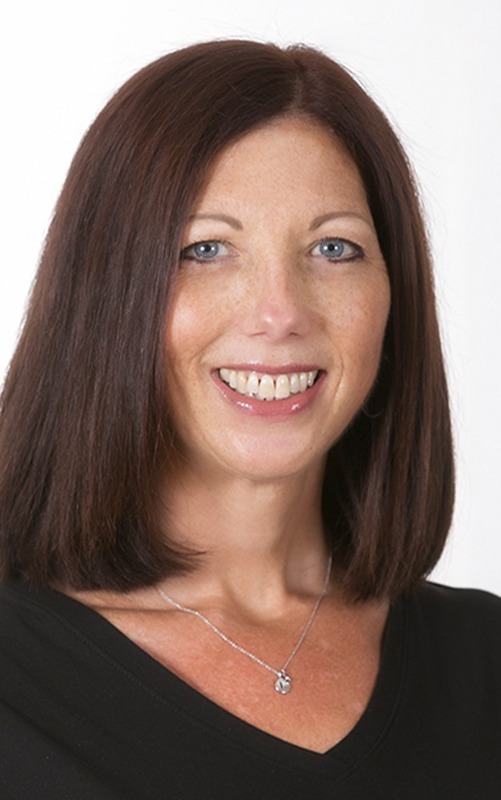 She has been the top sales agent in the Murrysville office from 2004 thru 2018. She has achieved a 5 Star Award Winner for 8 straight years in the Pittsburgh Magazine & Pittsburgh Post Gazette. Dee Dee loves helping people achieve their real estate needs and works enthusiastically for her clients and always with a warm smile. She has been married to her best friend, Buzz, for 35 years and has twin daughters, Stephanie & Stacie, and 2 amazing grandchildren, Hunter & Giuliana. Outside of real estate Dee Dee enjoys singing in the church choir, christian rock band and cantor. 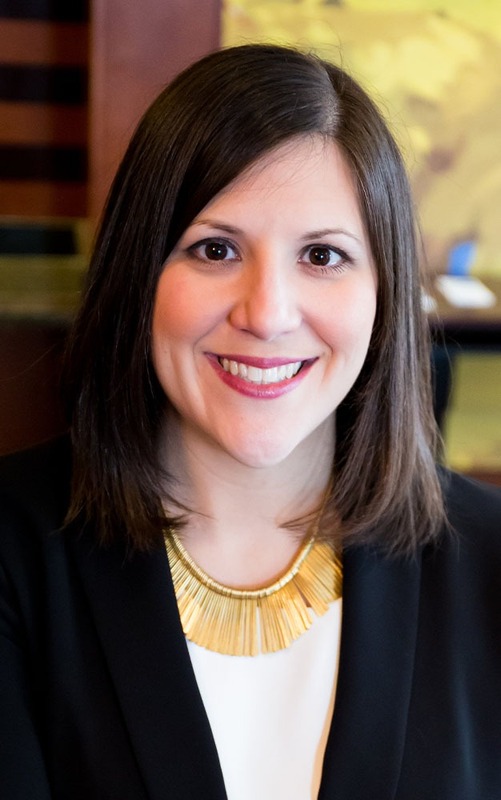 Anna is a proud co-owner of Soxman Funeral Homes, Ltd. in Penn Hills, where she works as a licensed Funeral Director, Life Insurance Producer, and Certified Celebrant. A 2003 graduate of Plum High School, Anna has been a lifelong resident of Plum Boro. She went on to earn her BS in Business Administration from Slippery Rock University and an Associates Degree in Funeral Service Arts and Sciences from the Pittsburgh Institute of Mortuary Science, during which time she served as president of her class. She and her husband, Jim, reside in Plum with their children, Ethan and Evelyn. Kinsey is the Regional Catering Sales Manager with Panera Bread. She oversees the catering department across 26 locations in Western PA. Kinsey is a 2005 Norwin High School graduate. She has a Bachelor of Arts in Media Communications & Marketing from Pitt-Greensburg and a Masters of Business Administration from Seton Hill University. Kinsey lives in the Irwin area with her husband and their dog. In her free time, Kinsey is a certified BodyPump instructor and teaches at Anytime Fitness in Irwin. She also enjoys other forms of physical fitness. As the founder of Park Avenue Wealth Management, Lisa Krall has 17 years of experience guiding clients in their financial well-being. She assists them in financial planning based on their phase of life so they can get the most from their investments. She also helps clients select life insurance based on their needs. Her commitment to personal service leads to superior financial growth for her clients, especially in planning for retirement. Lisa earned the CFP® (CERTIFIED FINANCIAL PLANNER™) designation, among others, and an Executive Certificate in Financial Planning from Duquesne University’s School of Leadership and Professional Advancement. Lisa holds a bachelor’s of science in business administration with a concentration in finance from the University of Pittsburgh. Born and raised in the Pittsburgh region, Lisa and her husband Russ have deep roots in the area and enjoy spending time with their family. They spend most evenings and weekends at sporting events for their two sons, Brian and Jason. When time permits, Lisa and Russ love to travel with the boys. Laurie is full-time Realtor with Coldwell Banker Real Estate Services. Licensed in 2013, and ranked in the top 10% of all Coldwell Banker agents. She helps buyers and sellers with ALL of their residential and light commercial real estate needs. 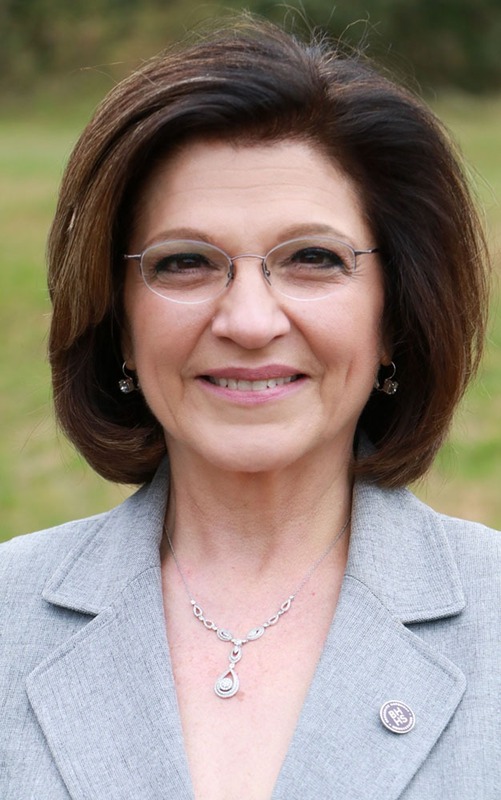 A life-long resident of Plum Boro, Laurie graduated from Plum High School in 1983 and went on to receive her Medical Assistant certificate from ICM School of Business. She spent many years working in administrative positions in the healthcare field, prior to acquiring her real estate license. She has been happily married to her husband, Mike, for nearly 30 years, and they have four grown sons – Sean, Eric, Luke and Billy; and two furry kids – Abby and Duke. She and Mike have been real estate investors since 2005, now concentrating on rehabbing/flipping. They enjoy helping people with unwanted houses, or those who acquire a house, due to the loss of a loved one. Laurie loves spending time with her family, doing fun activities like boating, fishing, hiking, walking her doodle dogs and playing card/board games. 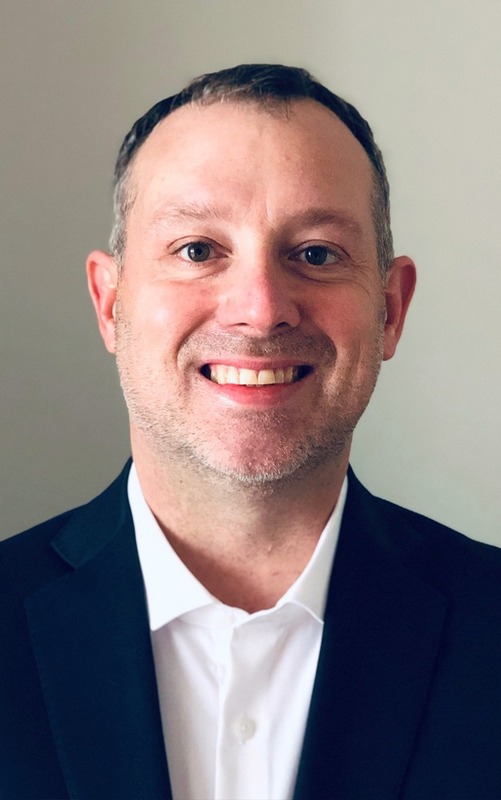 Greg Klaus is an independent insurance agent who owns and operates Premier Insurance Associates which has offices in Murrysville and Oakmont. After graduating from Duquesne University in 1995, Greg became a licensed agent for Property, Casualty , Life and Health. He is married to Rhonda and has a daughter Ella. They enjoy camping with their dogs and riding bikes.